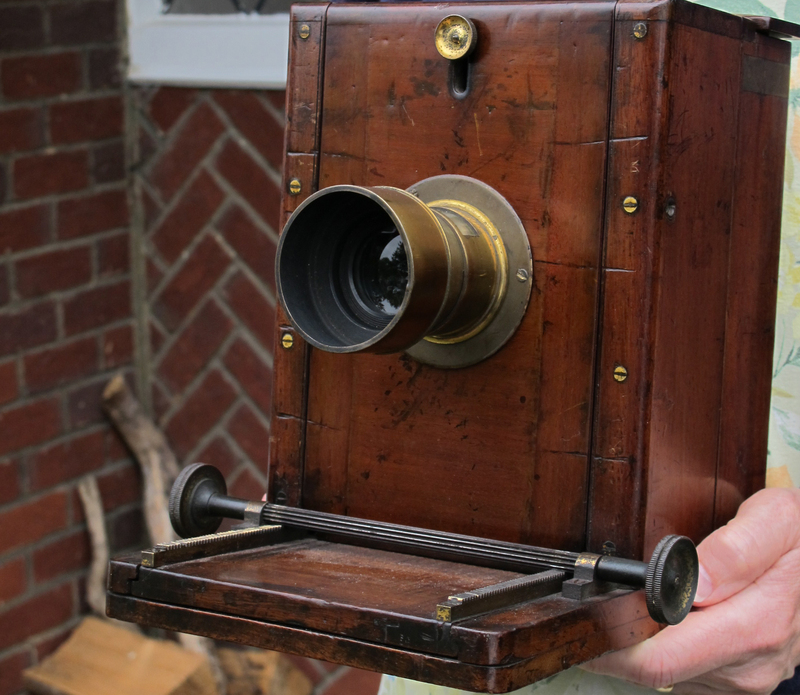 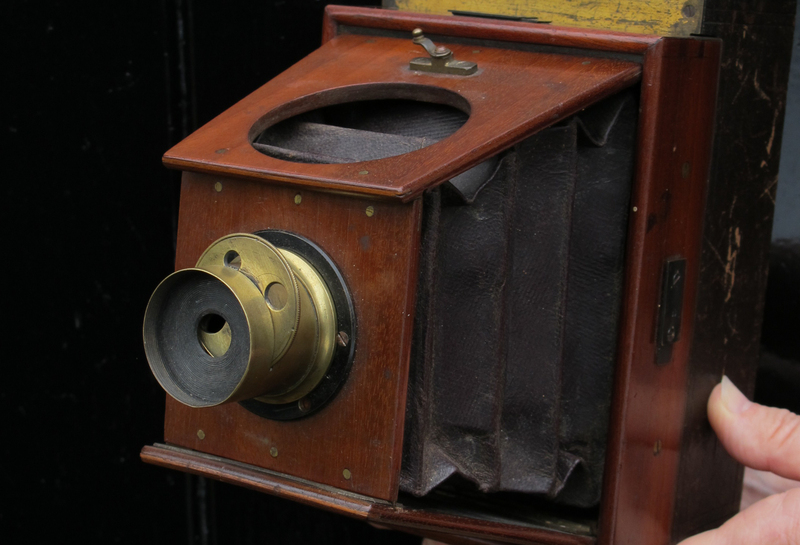 I buy Early Cameras | Sell your Early and Antique Cameras. 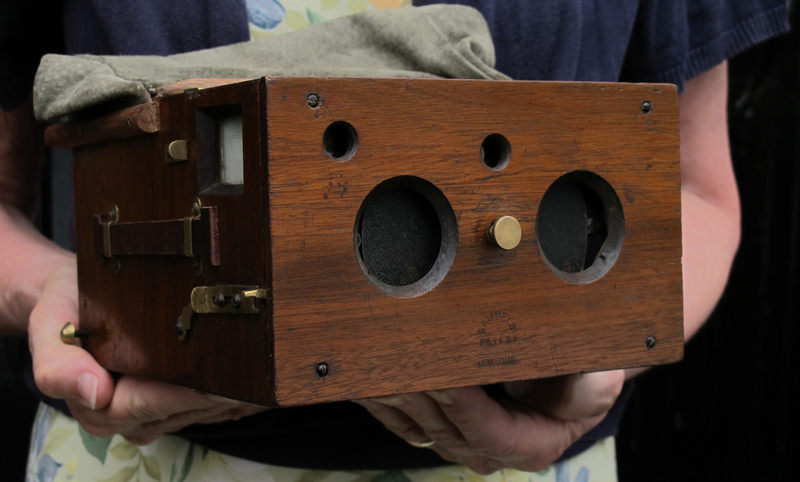 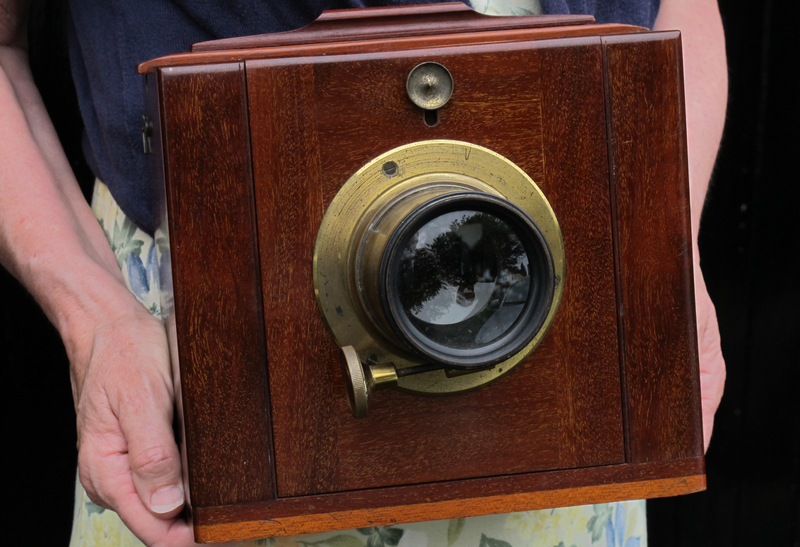 Sell your Early, Antique and Rare Cameras,Wooden Cameras, Stereo Cameras, Mahogany and Brass Cameras and more. 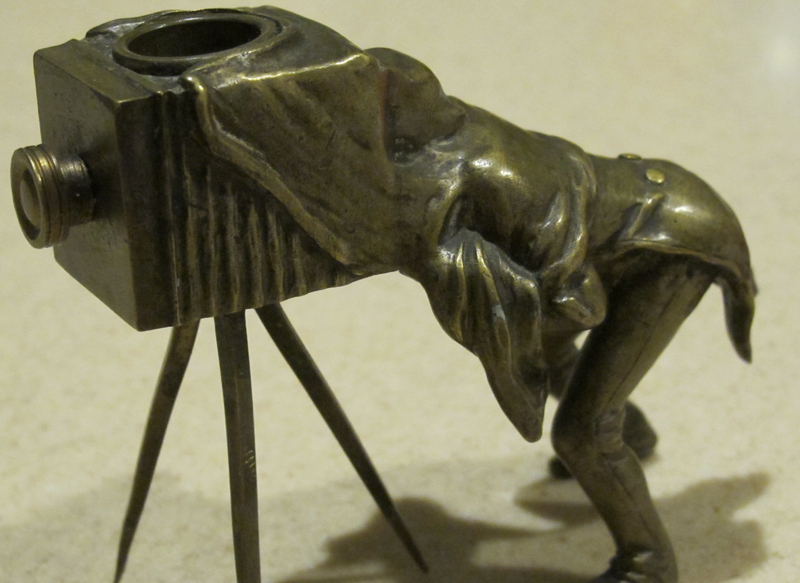 I buy hand or stand cameras.